Browse the world of beers and breweries with ease! 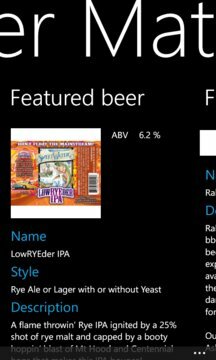 Beer Mate is the app where you can browse to find the beers and breweries from any region. 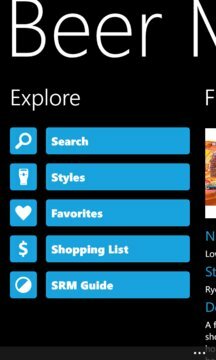 The project Beer Mate will continue to grow so if you have any suggestions for next update, please contant me and we can make the app better together.